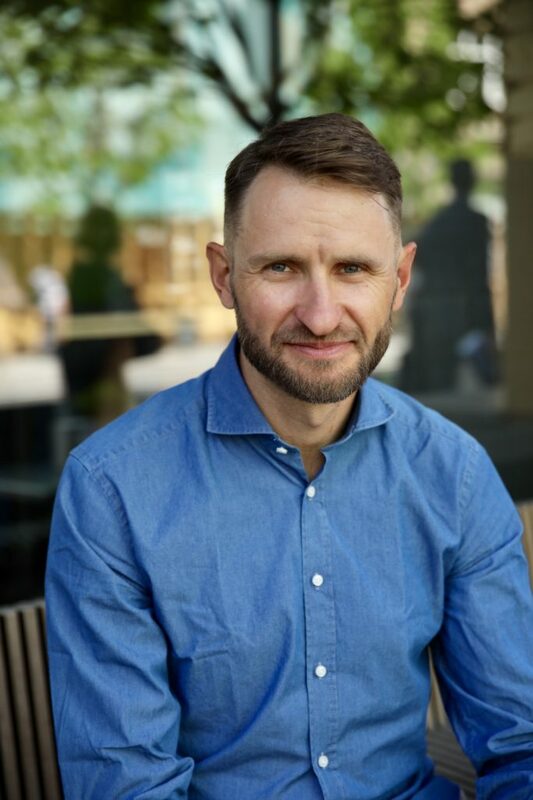 Before getting elected as Vice-Minister of the Ministry of Economy of the Republic of Lithuania, Elijus had been working in various leading positions in IBM for a long time. Currently, as Vice-Minister, he is in charge of state institution information technology (IT) service management office and infrastructure formation process. Graduated from Vilnius University in 2009, he attained a master‘s degree in International Business Management graduating from Warwick Business School (UK) in 2013.